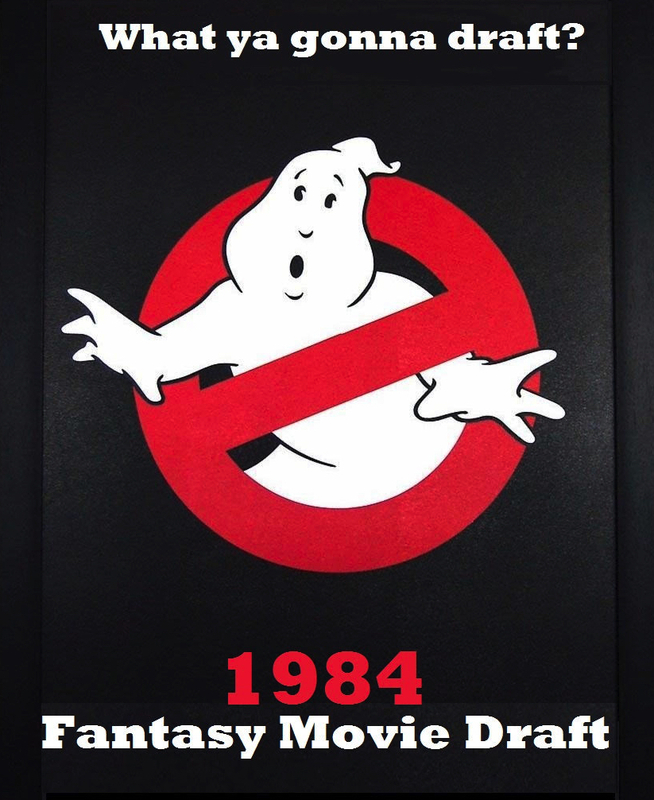 It's 1984 #FantasyMovieDraft tiiiiime on the podcast this week! Yes - we're knee-deep in our 80s tournament in which we're going through the decade year by year and we've finally landed at one of the best film years of all time! Duking it out to advance to the semi-finals are draft vets Nick from Epic Film Guys, Fuzzy Dan from Shaken Not Nerd and draft newbies Sara from Comp My Pod and Jay from Film Inquiry! Word of warning - it gets super competitive FAST! Go to our Twitter and vote for your favorite team once the poll drops! Please check out our podcast on Facebook, follow us on Twitter @MovieGeekCast and find our pod and several other awesome ones like it on the PodFix Network! Subscribe and if you like us (like really like us), we'd appreciate it if you leave us a positive rating and review on Apple Podcasts! You can also email us any questions or comments to moviegeekcast (at) gmail (dot) com!